Thanks for finding these. I use these canisters and I've just got p-touch labels on them.I've been looking for some smarter labels. Love that you shared this. 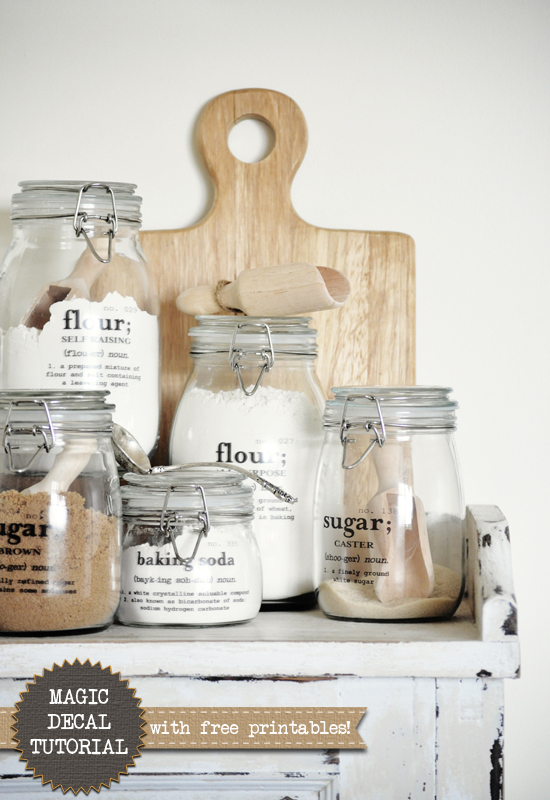 My pantry is full of jars like these and the labels look awesome on yours!